A Certified Arborist is a specialist in the care of woody plants, primarily trees; but also including bushes, shrubs, vines, and other perennial woody plants used for landscaping or shade. 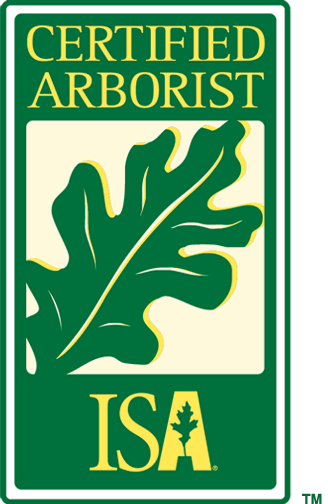 A Certified Arborist’s work is known as arboriculture. 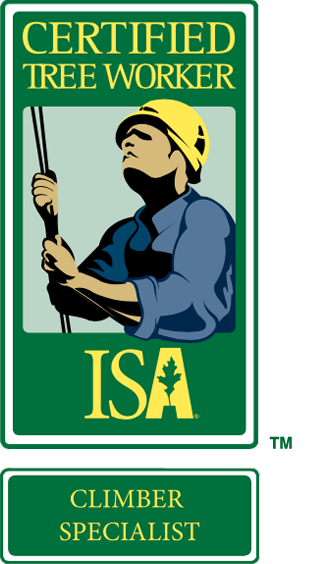 To become an ISA Certified Arborist you must successfully complete The ISA Certification exam. This is an extensive examination that covers 10 areas of arboriculture. Once certified, an Arborist will hone his/her skills on one or more areas specific to Arboriculture. 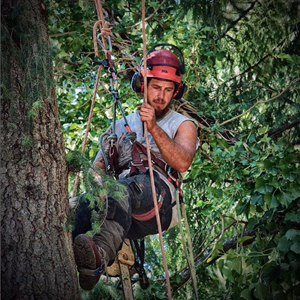 A ‘Certified Arborist’ is a professional who has had over three years work experience and has passed a rigorous written exam from the International Society of Arboriculture. Arborist certification is not permanent like a degree or diploma, but in order to maintain certification arborists must continue to work in the field and continue their education. 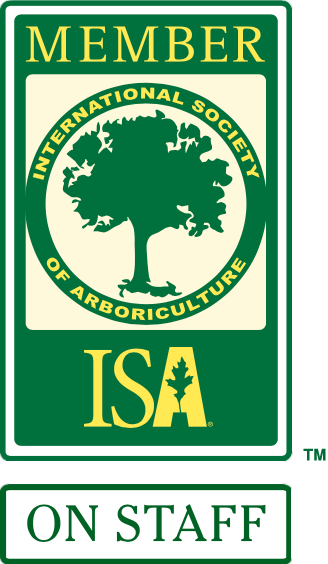 Companies with memberships in professional organizations (ISA) demonstrate their level of competence and their willingness to be current on the latest pruning techniques, safety strategies, and tree management. A good arborist will only recommend topping a tree in rare circumstances, such as to save the tree after severe physical damage to the crown. Arborists should never remove excessive amounts of live wood, use climbing spikes on trees not being removed, or remove living trees without just cause. A good arborist will not perform such practices and will explain why. If you are unsure, always check with an arborist before cutting a tree. Number of Years in Operation? Size of the company, number of employees? How will clean-up of the property be handled? What time will the work start and end? Ask the tree service if they have had experience with similar jobs and if they could give you some examples of similar jobs they have done in the past. You can even visit the referenced sites to see the quality of the work before deciding. To find out more about Why You Should Hire an Arborist, see Arborist Services.